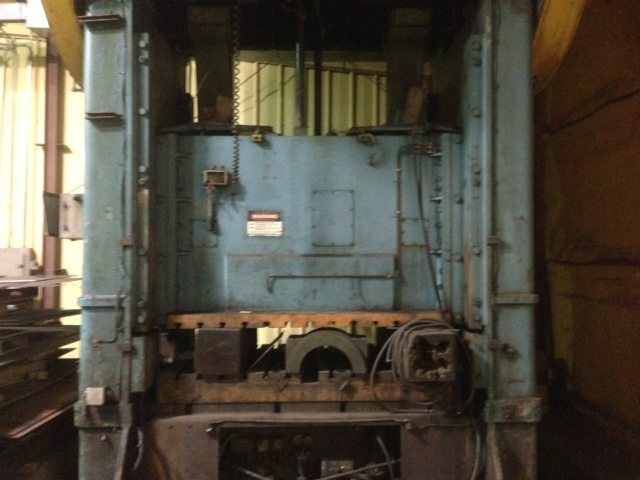 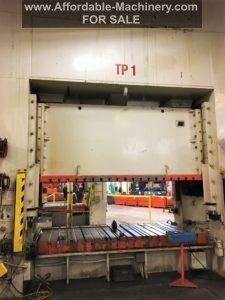 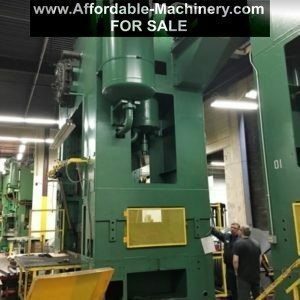 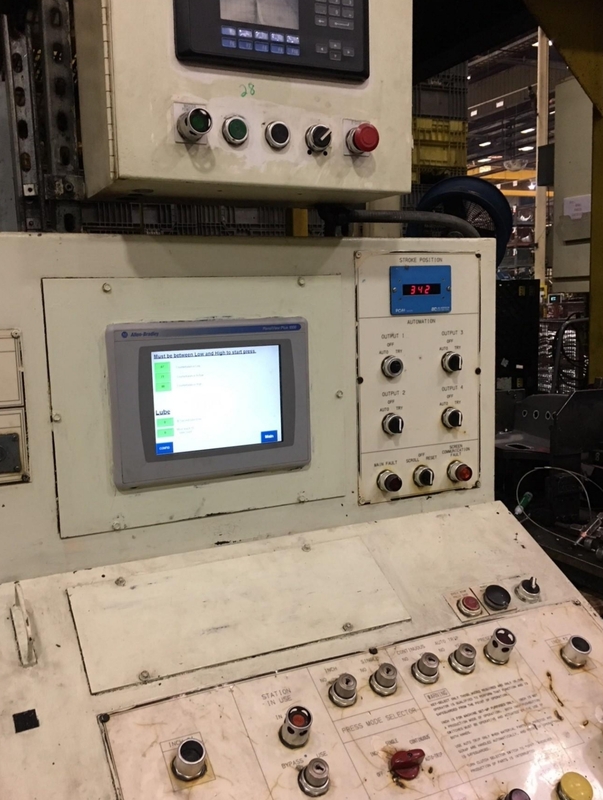 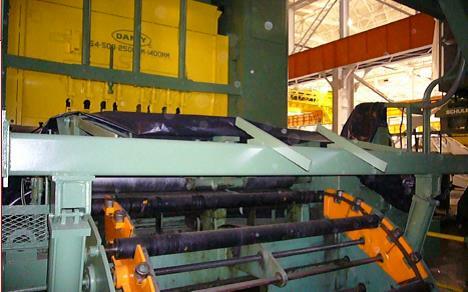 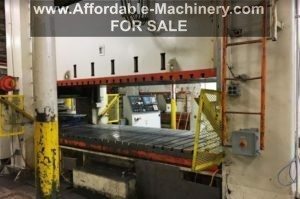 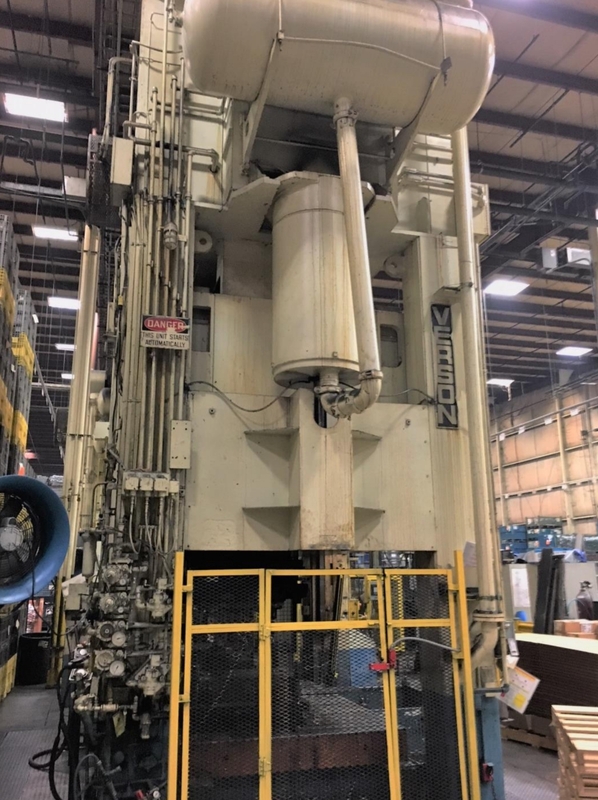 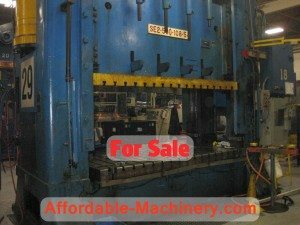 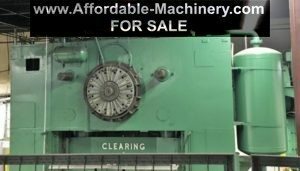 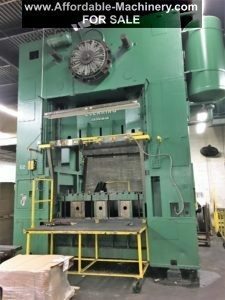 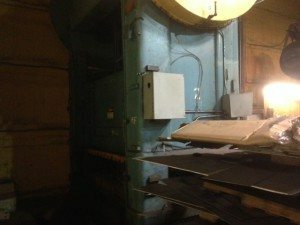 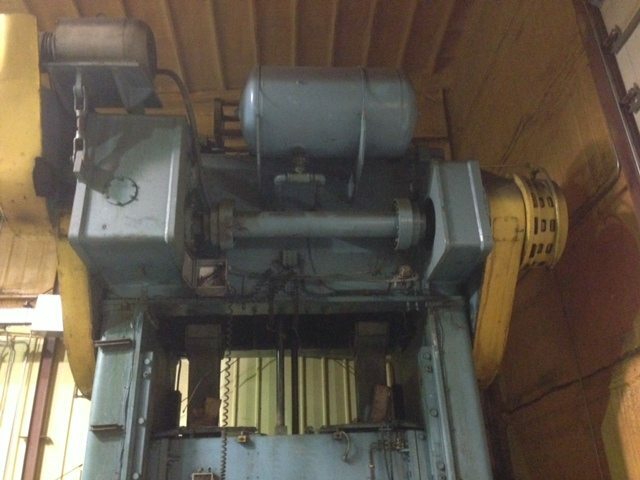 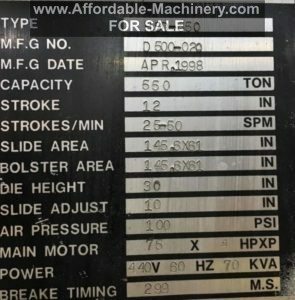 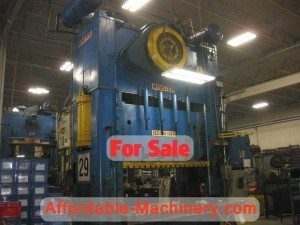 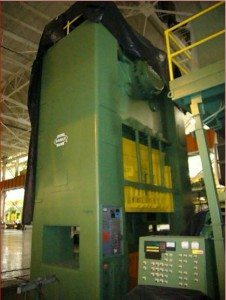 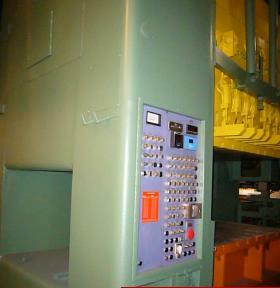 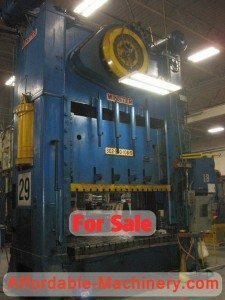 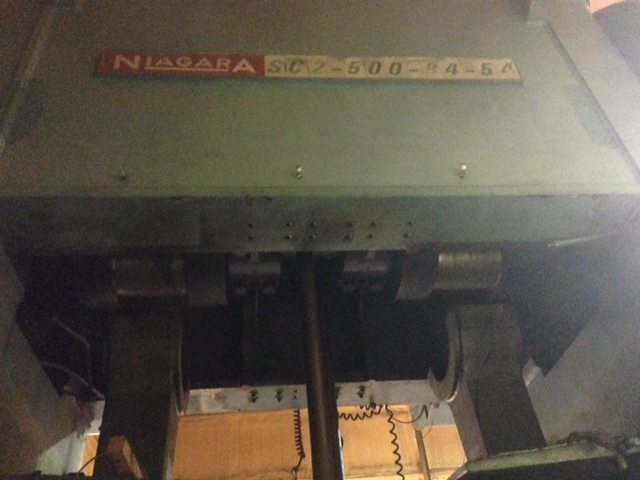 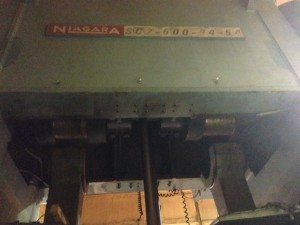 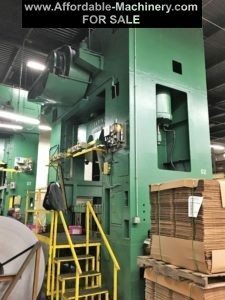 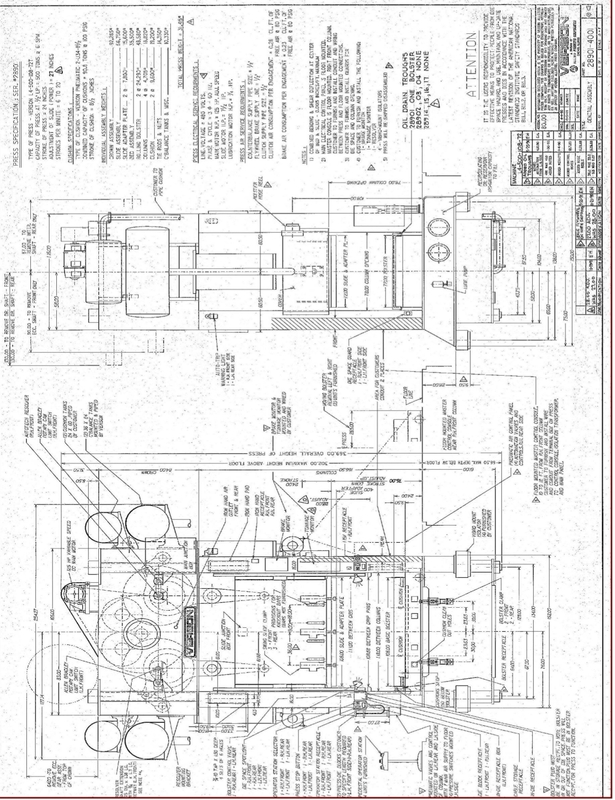 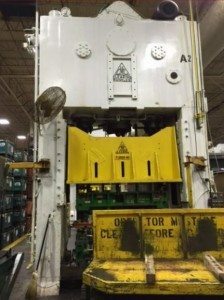 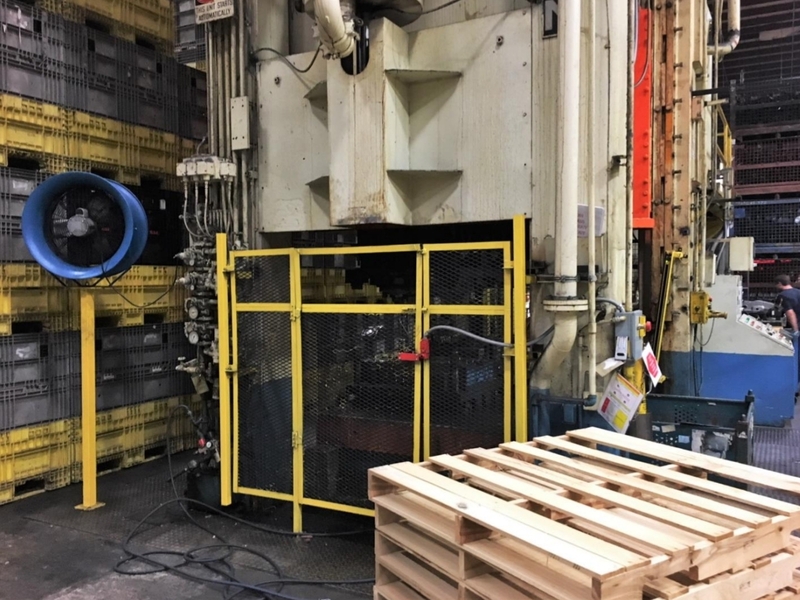 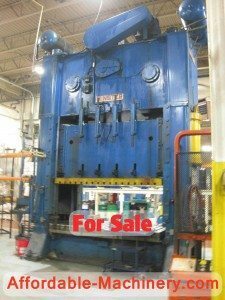 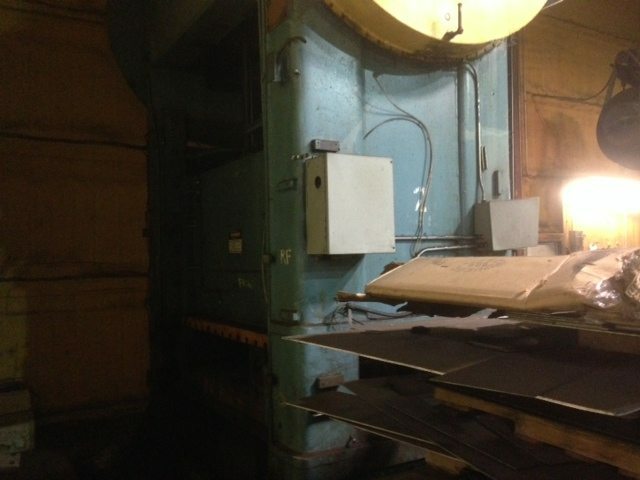 500 Ton Clearing Straight Side Press For Sale! Ram tie rod caps have been removed and tie rod nuts are loose. 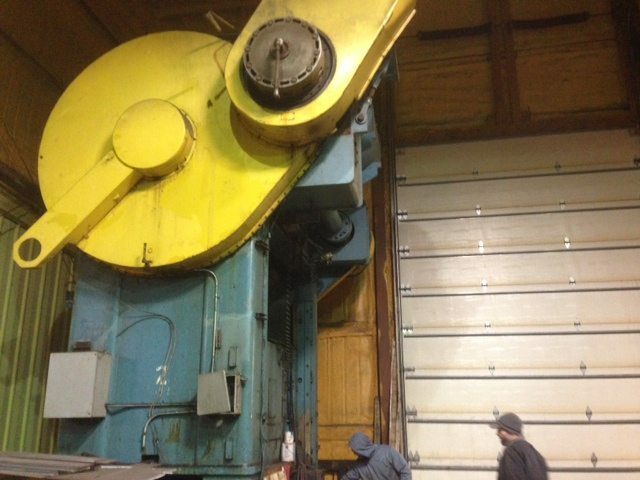 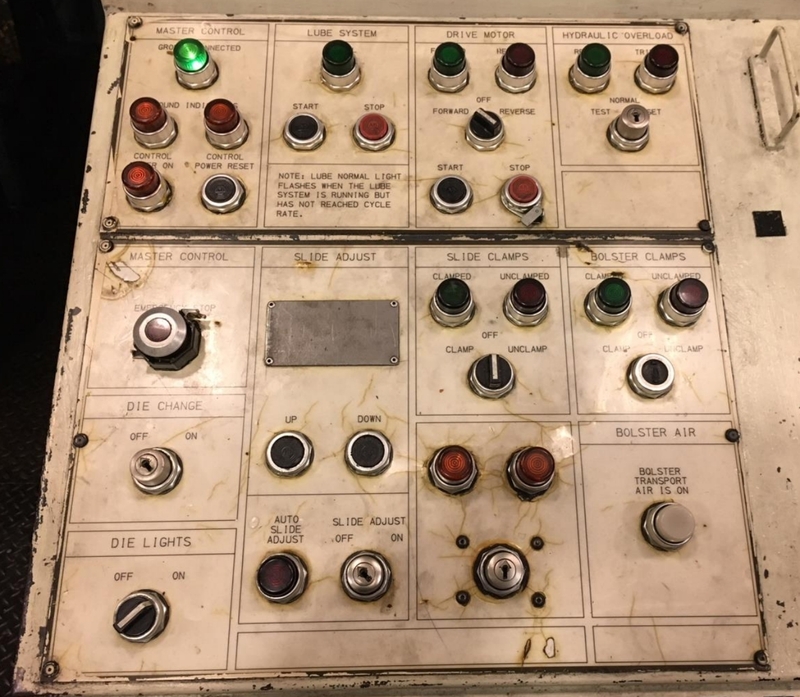 Ready to disassemble.